In addition to the possibility of increased tourism, the Northeast has been dubbed "The Brazilian China" referring to its current and anticipated future economic growth. You may be asking yourself: What is Piaui? Well, it´s not another type of evacuated tube train like the one that´s currently being touted as capable of taking you from New York to Beijing in just 2 hours, nor is it a supersonic passenger jet, Piaui is a state in the Northeast of Brazil. It has a population of over 3 million people and is around the same size as New Zealand. Its minimum temperature gets down to 15°C with a maximum of 38 and it is home to some of the most incredible natural scenery on earth. If you put the Grand Canyon into the Bolivian Salt Flats and put them both on a beach in the Maldives then it would give you some idea of how stunning and unique the Northeast of Brazil really is and the state of Piaui, being strategically located in the midst of it all, may just hold the key to increased tourism in this area. On its tiny (by Brazilian standards) coastline, of just 66 km, construction of the São Luis Correia harbour is currently being completed and just 6 kilometres from this port is what could be the world´s least known International Airport: Mayor Dr. John Silva Filho International Airport – Parnaiba, which, if it was operating flights, could connect Brazil to Lisbon in just over 6 hours. 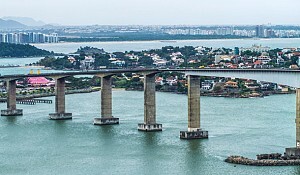 In an article released by the Ministry of Tourism late last year, The President of Embratur, Flavio Dino, highlighted the government´s commitment to promoting the North East especially the region referred to as the "Route of Emotions" (The Delta of Parnaiba, Jericoacoara and Lençóis Maranhenses): "The destination is on the institute´s list of products as an itinerary for ecotourism and adventure, so we are directing the publicity towards countries that are interested in this segment such as the United States, Germany and the UK." And Eco Adventure Tours, the first Brazilian operator to offer products and tours combining the states of Piaui, Ceará and Maranhão, promotes the region on its website (www.ecoadventure.tur.br) - which is surprisingly available in Portuguese, English, Spanish and French - as: "Astonishing dunes, blue and transparent lagoons, sports and adventure, plus the well-known Nordestino hospitality." So what exactly does Piaui have to offer? 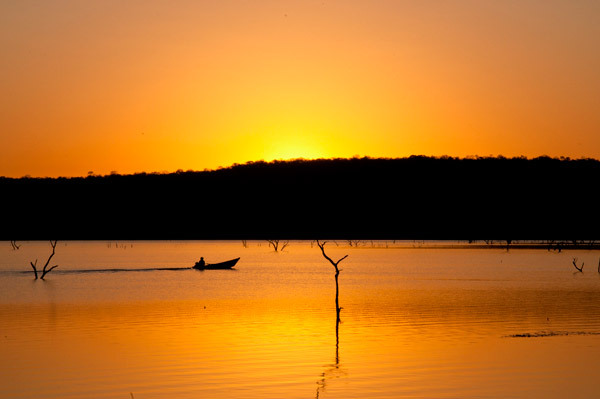 The Parnaiba Delta: Compared by many to Africa´s Nile and Asia´s Mekong rivers, the Parnaiba Delta opens into 5 arms containing 73 floating islands plus dunes, beaches, natural pools and extensive mangrove forests as well as being home to a plethora of flora and fauna. 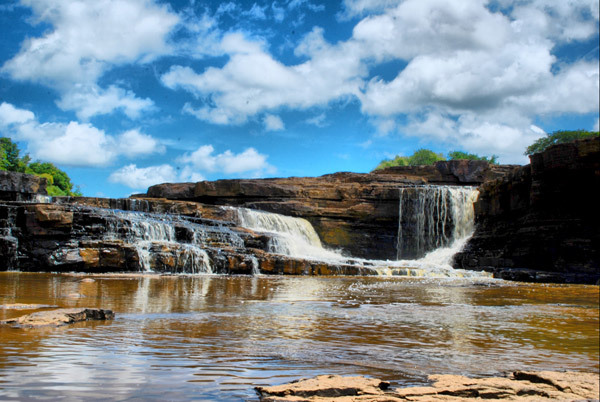 Serra da Capivara National Park: Showcasing natural beauty and prehistoric paintings to rival any of the famed national parks in the Southwest USA. 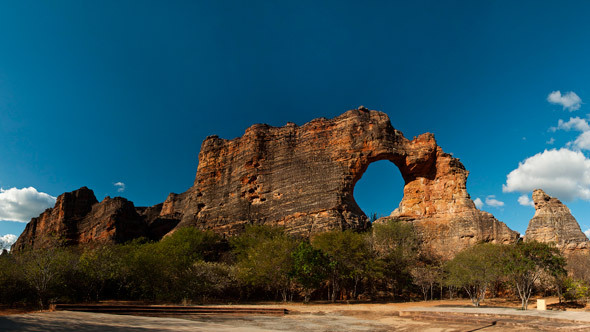 The Serra da Capivara National Park became a UNESCO World Heritage Site in 1991. Eco-Tourism: Rich ecosystems with 40-metre high sand dunes and mangrove forests, plus beaches (such as Pedra do Sal) where giant turtles measuring 1.60 x 2.40 metres have been seen and where the water is lukewarm and calm on one side and comes furiously crashing down upon huge rocks on the other. The Route of Emotions: Access to Jericoacoara, named by the Washington Post as the most beautiful beach in the world and Lençóis Maranhenses with its surreal desert full of colossal sand dunes and transparent lagoons. 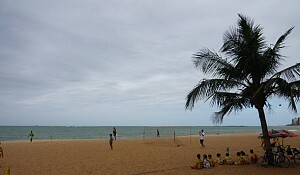 Location: Its proximity to everything else in Brazil´s Northeast: Sao Luis, Fortaleza, Natal, Bahia, Belem and more. In addition to the possibility of increased tourism, the Northeast has been dubbed "The Brazilian China" referring to its current and anticipated future economic growth. In recent interviews Luiza Helena Trajano, CEO of the Brazilian department store chain Magazine Luiza stated: "I foresee the North region’s big take off, with the establishment of new business and an increase of job opportunities there." João Claudino Fernandes Junior, President of Claudino Group, explained that: "In the next five to ten years Piaui state has the potential to become a new frontier in Brazil, agriculturally speaking." And Jorge Batista da Silva Filho, Director of Jorge Batista Group further reiterated that:"the Northeast is the Brazilian China. 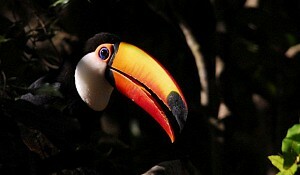 While the Northeast can be growing at 10, 12% per year, Brazil will be growing at a rate of 5, 6% per year." In terms of exports, Paraiba is the site for the new Export Processing Zone (ZPE Paraiba) located close to the Luis Correia harbour which by 2013 will give Brazilian goods leaving this port the advantage of being shipped to America in 7 hours, Holland in 2 hours and China in 20. However in spite of all the optimism surrounding Piaui there is still an immense amount of work to be done in terms of infrastructure so that it and the other north-eastern states are truly ready for mainstream tourism. As Jorge Batista da Silva Filho conceded that: "The main difficulty would be the lack of public investment in our infrastructure. Roads, railway transport and communication are still an issue and we are working towards fighting these difficulties." 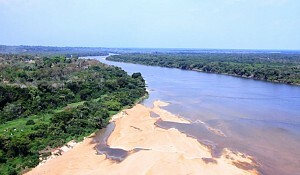 The Northeast also remains an area struck by poverty, with a report released in April of this year (on the current affairs website www.discutindoopiaui.com.br) admitting that 83% of people in Piaui´s capital, Teresina, are "living without sanitary sewage systems." And the so-called Paranaiba International Airport not only doesn´t have any current scheduled international flights but is not even serviced by the big or budget airlines within Brazil. 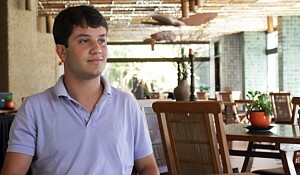 In 2009 Piaui´s then State Secretary for Tourism, Sílvio Leite entered into talks with budget airlines Azul and Trip regarding flights being offered to Salvador, Maceió, Parnaiba, São Luis, Fortaleza and Belém. However both airlines now run scheduled budget flights to all of those cities except Parnaiba. 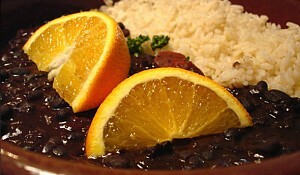 Azul does have fights to Teresina, Piaui´s capital, but not to Parnaiba. In 2010 Infraero spent R$20 million to extend the landing strip in preparation for international flights but since then nothing has happened. In terms of passenger flights Parnaiba is capable of receiving 250-seater Boeing 767 aircrafts, but the last consistent international passenger flights were 10 charter flights offered by Air Italy from Vienna to Parnaiba in 2007. So just how long it will be before you can hop on a plane in Europe and be in Brazil in the same time that it takes to fly from one side of Australia to the other remains to be seen, but signs for the future of both tourism and trade in Piaui are undeniably positive.